Excerpt From My New Novel! 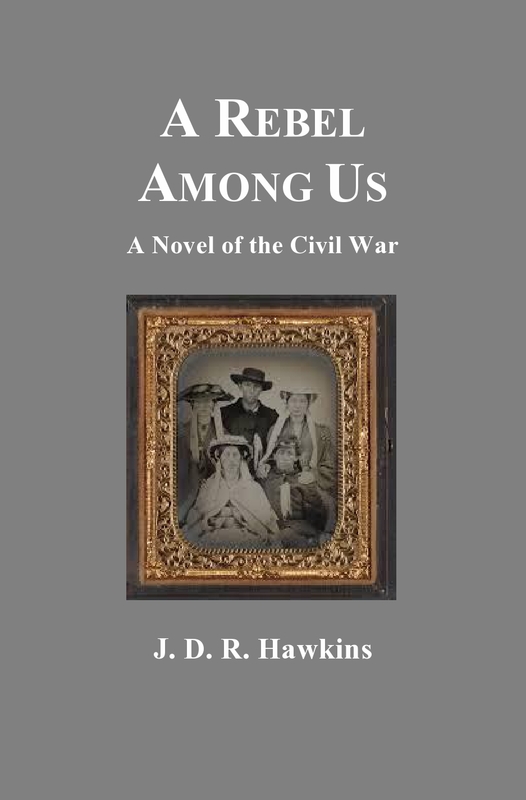 My new novel, A Rebel Among Us, will soon be released. It is the third book in the “Renegade Series” (the first two books are A Beautiful Glittering Lie and A Beckoning Hellfire). Here are the opening pages to my new book. I’ll let you know when it is officially released! The young girl looked up at her big sister and let out a sigh. “I can’t figure this out, Maggie,” she whined in frustration, flinging her long, blonde hair away from her face. Abigail rolled her eyes and sighed again. “Why can’t it be something easier than ‘The Star Spangled Banner’?” she growled. She turned to face the box piano, and spread her small fingers across the keys. Slowly, deliberately, she began to play. Reaching the troublesome note again, she struck the wrong key. Maggie shook her head. She turned and walked out of the parlor. The two little girls heard her shoes clunk as she went up the stairs. They looked at each other and giggled. “Let’s get our toys!” the brown-haired girl whispered, her amber eyes shining. Suddenly, the family’s two dogs started barking outside. Abigail proceeded to play, making the same mistake over and over. Finally, she got past the problematic note. Staring intensely at the sheet music, she flawlessly played the rest of the piece. Upon producing the final chord, she threw her arms up in the air. Claudia applauded. The two little girls hugged. A strange, grunting noise came from outside the front door. They whirled around to stare at it. Whatever it was on the other side started screaming and pounding against it. Claudia and Abigail looked at each other in horror. “What do you think it is?” Claudia whispered. They slowly crept over to the window, cautiously drew back the lace curtain, and peered out into the darkness, but they didn’t see anything unusual. Unexpectedly, a saddled horse galloped around from the side of the house, stepped up onto the porch, and pawed at the front door. The girls jumped back in surprise. “It’s a horse!” exclaimed Claudia. “What does he want?” Abigail asked. Holding hands, they approached the front door, and stood staring at it. The crazed animal on the other side snorted, nickered, and thumped. “Should we open it?” Abigail asked. Claudia nodded, wide-eyed, in response. Slowly, Abigail unlatched the lock, turned the knob, and pulled the door open. The horse stared back at them with strange, glowing, greenish-brown eyes. Both girls gasped in unison. He nodded his head up and down, and trotted toward the side of the house. The girls stood frozen in the doorway, watching as he came back to repeat his movements. “I think he wants us to follow him,” said Claudia. They slowly walked out of the two-story house and down the porch steps, still holding hands. With their eyes glued on the horse, they watched him continue to trot in circles, and followed the spotted equine around to the back of the house. “Maybe he’s hungry,” Abigail said. They followed the animal into the barn. The horse walked over to something heaped in the corner. They drew closer, holding their breath. Shaking his head, the horse whinnied. At once, the girls realized that the heap was a person. Claudia gasped. “Go fetch my sisters!” Abigail exclaimed. Claudia pulled her hand away from Abigail’s grasp and ran off. “It’s all right, horsey,” Abigail cooed, trying to calm the animal. Warily drawing closer, she strained her eyes to see what was in the dark. The figure on the floor moaned. Stifling a scream, she clamped her hand over her mouth to suffocate the sound. She heard Claudia yell for her sisters, and stood frozen, watching the horse prance and frantically whinny. Colby, their black and white sheep dog, and Floyd, their sable collie, ran into the barn, but the horse charged at them, and sent them yelping back outside. Abigail’s sisters arrived with Claudia. “What is it?” asked Maggie. Abigail pointed at the dark mound in the corner. Their older sister cautiously approached. The three other girls followed so closely behind that they all seemed to be attached. “Who is it, Anna?” Abigail asked. Maggie gasped. “It’s a Rebel!” she exclaimed. “And he’s bleeding,” said Anna. She drew closer. The horse allowed her advance. Maggie resisted. “I don’t think we should touch him,” she said. Anna glared at her, forcing her to give in under her stare, so Maggie pulled him up. Anna reached around his other side. The two girls hoisted him, causing the soldier to cry out in pain. Balancing the young man between them, they assisted him to the house, nearly dragging him across the barnyard, since he was so weak. Abigail watched her sisters make their way across the yard, struggling with their load. She looked down and noticed a blood-soaked, yellowish-brown garment on the floor of the barn. Wrinkling her nose, she picked it up and shoved it between the wall slats, thinking that she’d managed to clean up quickly that way. “Let’s feed the horsey,” she happily said to Claudia. The two girls climbed into the loft, threw down a bale of hay, and clambered back down. Abigail poured a bucket of water into a trough. “This will keep you busy for a while,” she said to the horse. He nickered in response, and nosed his way over to the hay. The two friends ran across the barnyard and into the house. “Where are we going with him?” Maggie asked as they carried the soldier through the kitchen. “Upstairs to Father’s bedchamber,” replied Anna. Maggie glared at her, but complied. The older sisters carried him up the long wooden flight of stairs, and the two little girls followed. Reaching the top, Anna opened a bedroom door. Its hinges squeaked loudly. They led the wounded soldier over to the four-poster bed. Carefully, they eased him down, lifted his legs, and gently swung him up onto it. The young man moaned in agony. The girls noticed that he was too long for the mattress, as his feet hung over the end. While Anna lit a kerosene lamp on the bedside table, Maggie pulled the windows open to let out the warm, stale air. The flickering lamplight illuminated the soldier’s condition. The front of his shirt was covered with blood, and his right trouser leg was blood-soaked as well. Claudia giggled at the sound that her friend’s voice made. Researchers are trying to figure out the best way to get War for Southern Independence munitions out of the Congaree River in South Carolina. Historians have used sonar and metal detection to get an idea of where cannonballs, cartridges and knapsacks were dumped near the Gervais Street bridge in downtown Columbia. 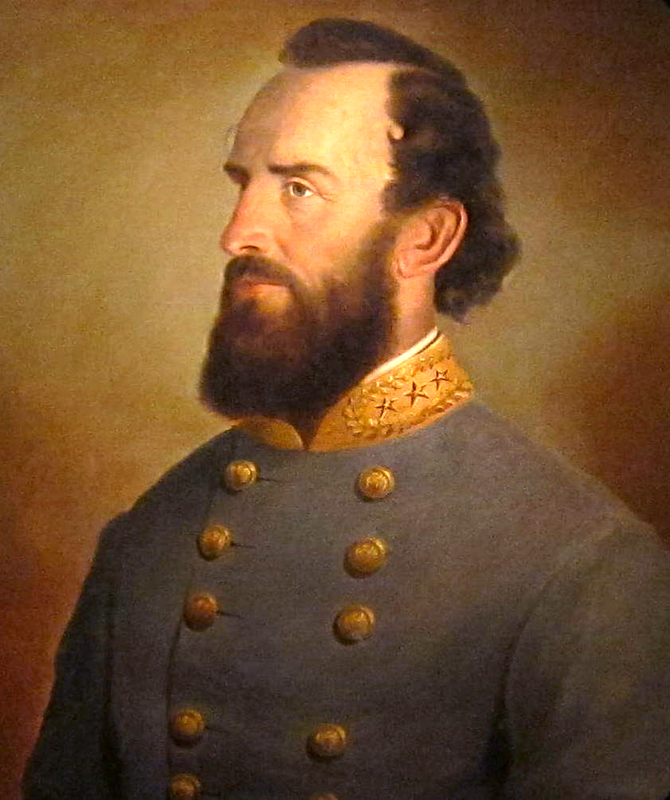 On their way out of town, Union troops led by General William T. Sherman (“Willy T” for short) unloaded supplies into the river. In 1954, a gas-producing plant closed near the Congaree River in Columbia, South Carolina. But its presence lingers in the form of roughly 40,000 tons of “taffy-like” black tar that needs to be removed from the river. A most unusual side effect of damming the river to do so: the possible recovery of Confederate munitions seized and then dumped by Sherman’s Yankee army a century and a half ago. 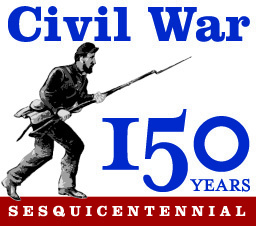 A list of what Union troops logged as having captured from their Confederate counterparts in the seizure of the city on Feb. 17, 1865: 1.2 million ball cartridges, 100,000 percussion caps, 4,000 bayonet scabbards, 3,100 sabers, 1,100 knapsacks, and more. 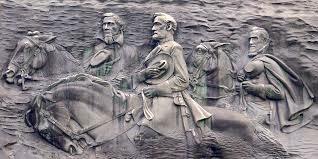 Whatever they didn’t bring with them as they marched toward North Carolina; they dumped in the Congaree River to keep it out of Confederate hands. The munitions lie beneath a layer of tar that oozed from the long-closed gas-making plant located near what is now the Governor’s Mansion. Consultants hired by the SCANA Corp. as part of the utility’s river cleanup found evidence of the artifacts. The energy company, SCANA Corp, will facilitate the Congaree cleanup, which involves exposing about 15 acres of riverbed and removing a tar cap that’s, on average, 2 feet thick—along with any Civil War artifacts, which would note would belong to the state of South Carolina. Though items have been documented as being salvaged in the 1930s, 1970s, and 1980s, the state’s underwater archaeologist, James Spirek, isn’t expecting a mass cache to surface this time around. “I’m sure there will be some interesting items. I don’t anticipate huge volumes,” he says. 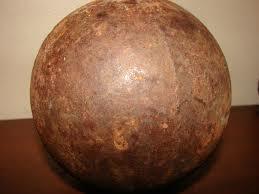 He also said the ordnance likely will be housed at the Confederate Relic Room in downtown Columbia. The casualties on both sides added up to almost 10,000. Nearly 1,500 of the Confederate dead are buried nearby in the McGavock Family Cemetery at Carnton Plantation. In 2005, if you stood in the cemetery and looked over the fence to where hundreds of the soldiers died, you saw a golf course. “Hopefully, the day will come that it will be back to what it was,” said Hicks. “If we’d failed on the golf course, then we would never have gone on,” said Hicks. 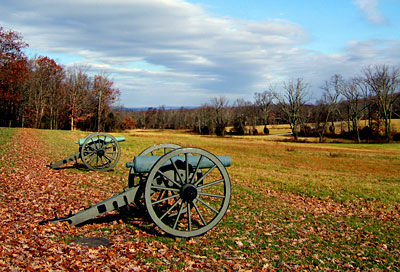 Gettysburg, site of the bloodiest battle ever on American soil, became a National Military Park in 1895. 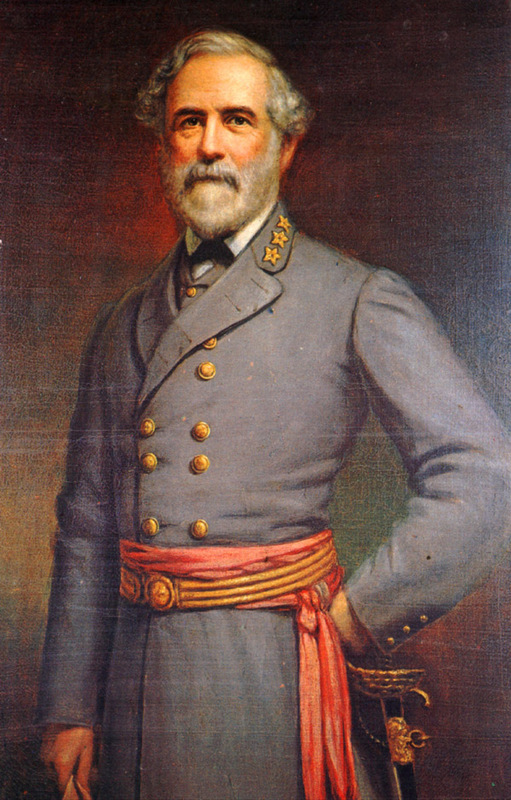 But significant landmarks were left out, including Confederate General Robert E. Lee’s Headquarters.Today, a motel stands next to Lee’s headquarters. For $120 a night, you can actually stay upstairs — that is, for a while longer. The Civil War Trust is raising $5.5 million to buy and restore the property and tear down the motel next door. According to the Civil War Trust, 42 percent of the principal battlefields have been lost, or close to it — casualties to development. The fights are not always black-and-white, and good guys against bad guys. Last November, Franklin, Tennessee came one demolition closer to reclaiming another big piece of its battlefield. A decade ago, it had been written off as lost. But then Franklin had a change of heart – thanks in part to Robert Hicks and lawyer Julian Bibb. “This year we will probably have over 100,000 people come to Franklin [as] heritage tourists,” said Hicks. The worst part of the fighting was around the site of the Carter House (now a museum) and a Pizza Hut when we first came to Franklin in 2005. Since then, It’s been “now you see it, now you don’t” — one property after another gone. Just like Dominoes, which will be going away in January. All to make way for a 20-acre park on the reclaimed land. The price tag: $14 million. 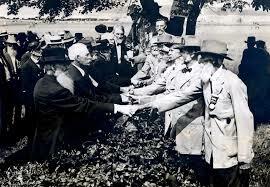 So far, from private donations, the Civil War Trust, and the city, state and federal governments. 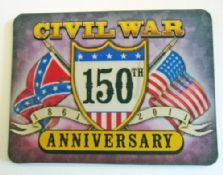 Who knew that people would still be fighting the Battle of Franklin today, 150 years after the fact? The front lines then . . . are the front lines now.